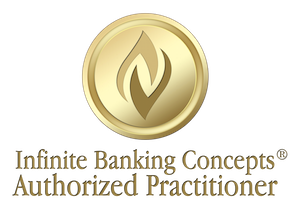 You might be wondering what makes a whole life insurance policy ideal for the Infinite Banking Concept. 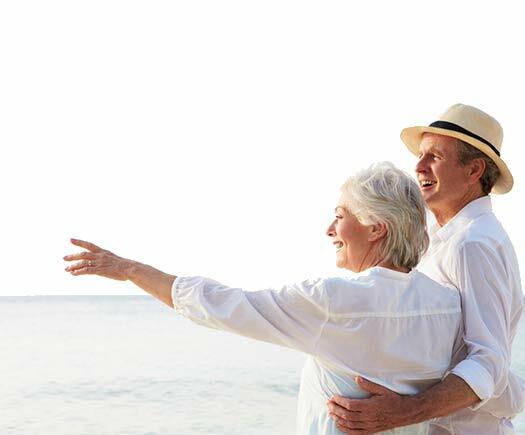 Whole life insurance – also known as cash value or permanent life insurance, offers several advantages. First – tax-deferred cash value accumulation, provided you don’t sell, withdraw from or surrender your policy. Second – complete accessibility – you can take a loan anytime, for whatever you want; cars, homes, college tuition, and not pay tax on the loan. And you can take that loan without being subject to credit checks or income verification as with standard bank loans. Third – flexibility. There are no government rules on how much you can put in or take out with whole life insurance policies. And you decide when you want to repay your policy loans. If you want to learn more about how to become your own bank and eliminate the risk of investments while saving on taxes, give us a call today.